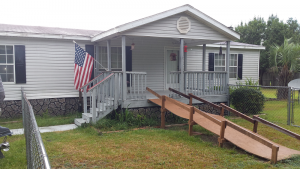 ★ ★ 3 Bedroom – 2 Bath Mobile Home with 1/2 Acre Fenced Land. ★ ★ Available April 6, 2017! Special Note: The County / Town has Approved Repaving the Private Street This Home Resides On. For Rent / or Rent to Own! For Sale and Rent to Own. This is a Nice Home! Down Payment is Deducted from Sales Price. 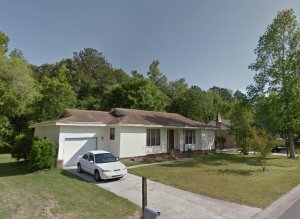 Rent to Own Monthly: $1275 to $875! This Home to be Tidied Up-Minor Repairs and New Carpeting to Like New Condition. 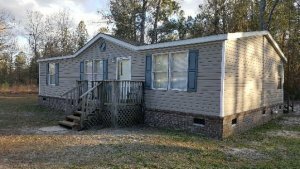 Dorchester District 2 Mobile Home On This Perfect 1/2 Acre Site! SORRY - IS SOLD!! 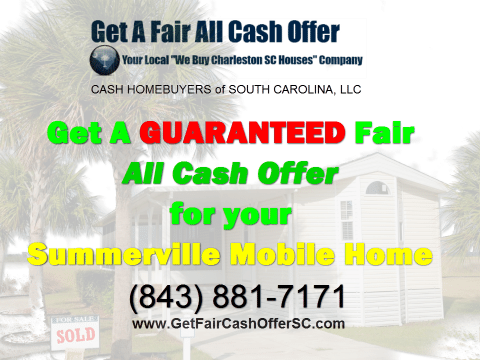 »Mobile home with 1/2 acre land »Included 1/4 acre of Wooded Area outside fenced in back yard »Summerville SC »Excellent Investment Opportunity. 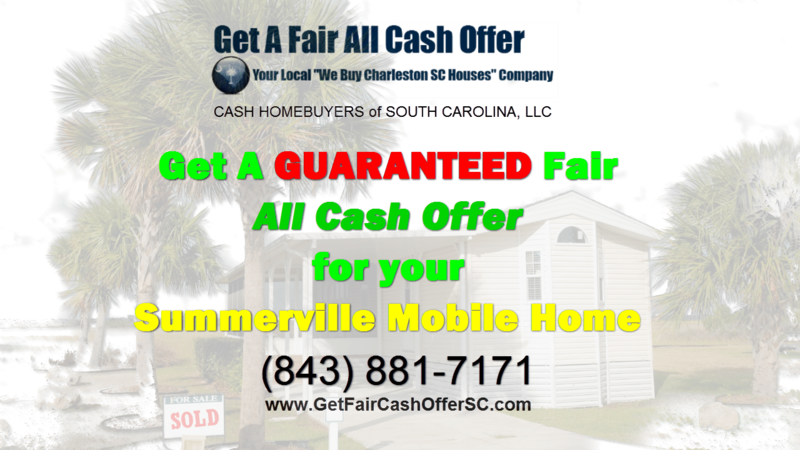 »Possible Cash Cow »Security Fenced in Property »Rent to Own Pricing is for $1275 to $875 Monthly »Dorchester District 2 Schools – Acclaimed the Best School System in the State »Close to Boeing, Naval Weapons Station & Charleston Joint Base AFSORRY - IS SOLD! !